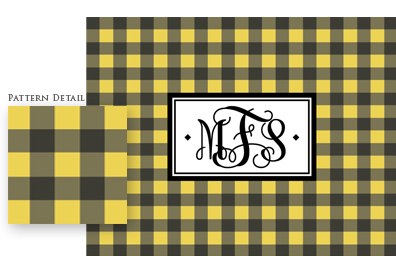 To order, visit our ORDER page and complete the provided order form. 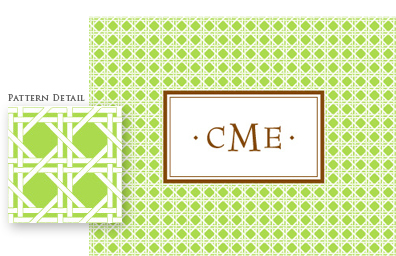 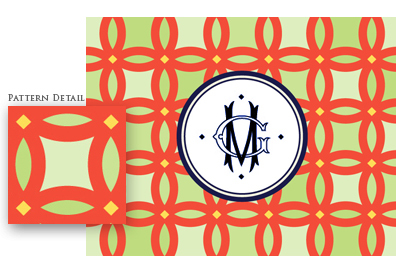 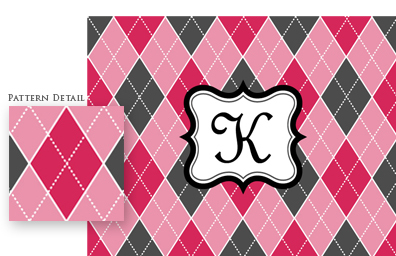 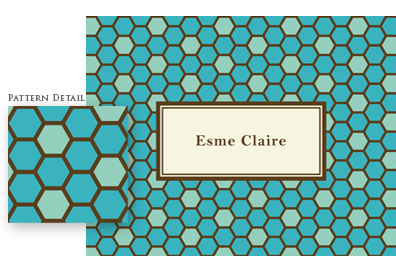 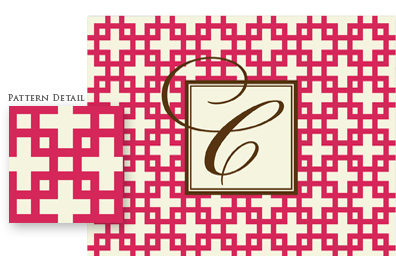 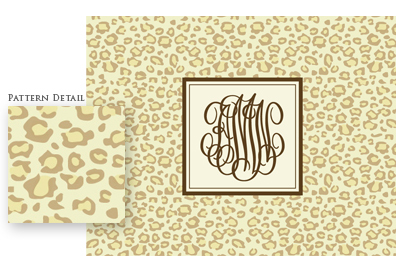 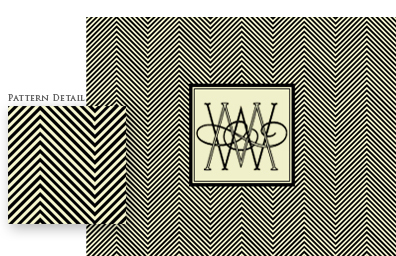 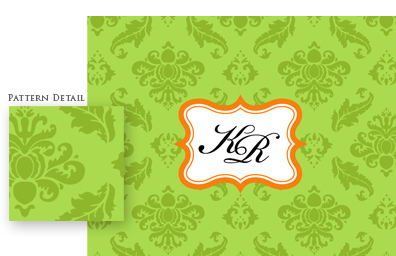 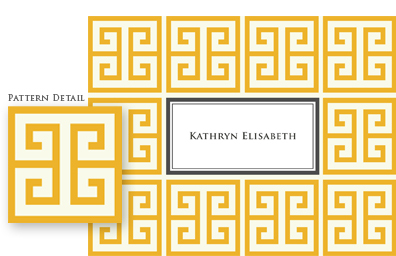 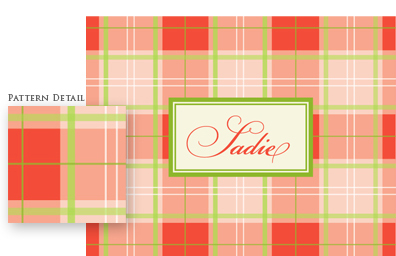 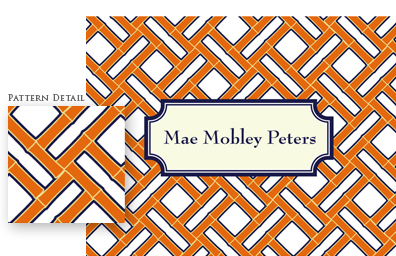 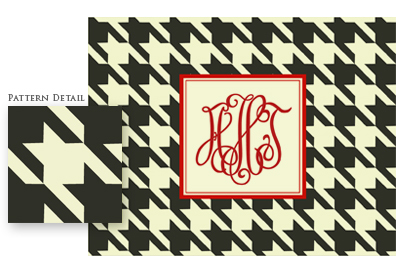 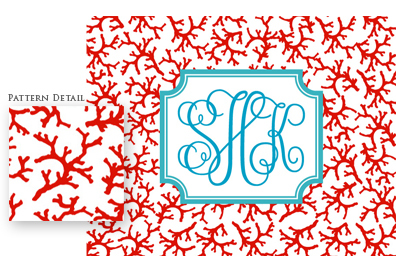 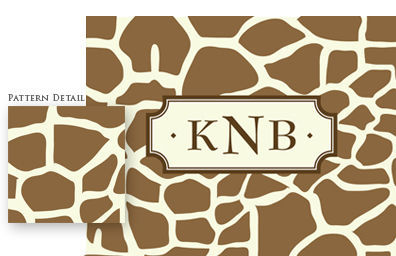 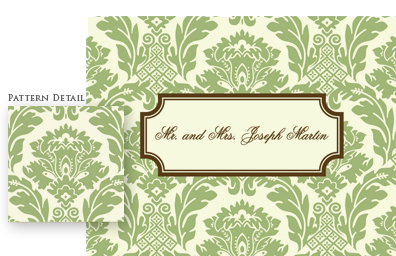 Remember: we LOVE creating custom stationery! 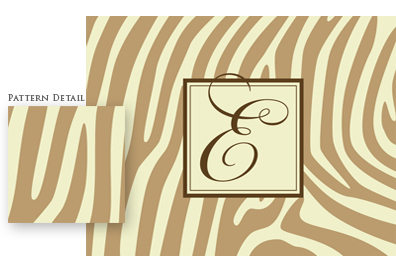 (such as fonts, or ink and paper colors), CONTACT US with your requests.